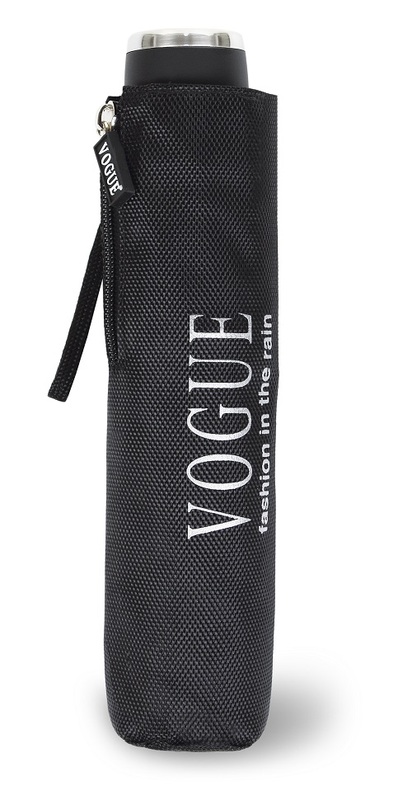 This VOGUE executive folding umbrella simply resonates class and sophistication. 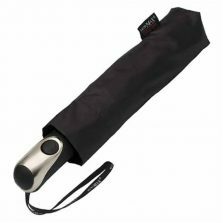 Ribeira – Executive Folding Umbrella – Black. 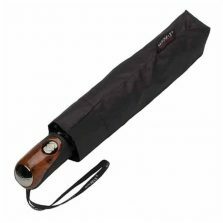 The Ribeira executive folding umbrella has a stylish black Pongee canopy that is Teflon coated for durability. 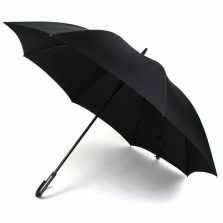 When open the canopy has a generous span of 107 cm. 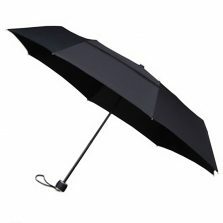 And when folded this manual, 3 sectioned aluminium frame umbrella is a mere 25 cm long and 358 gr. Practically perfect for storing in your pocket, briefcase, back pack or glove box. 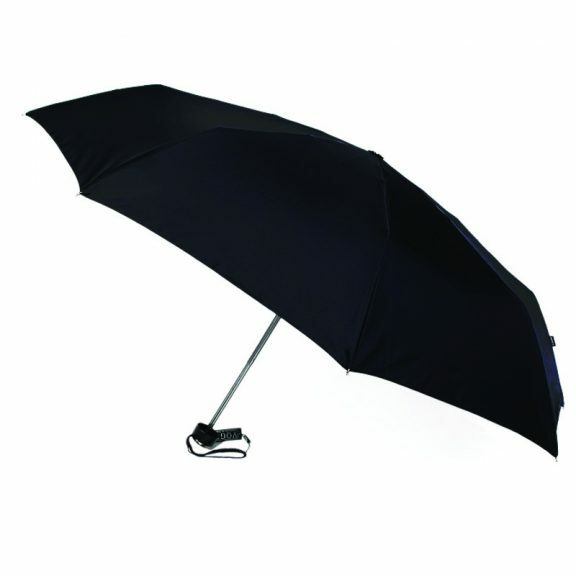 These high quality designer umbrellas come with a matching hard wearing, lined, zipped sleeve. 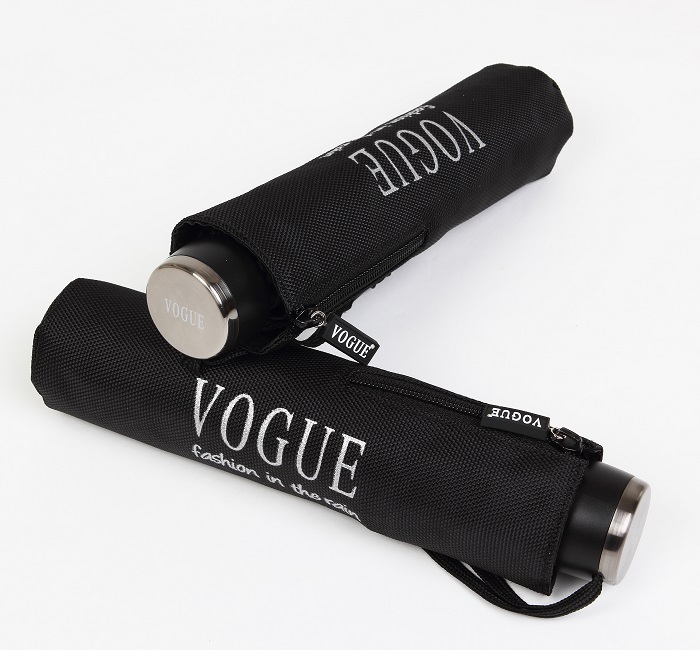 These top quality VOGUE umbrellas will not disappoint! So much in such a small package.